Rapunzel, Rapunzel, let down your hair. 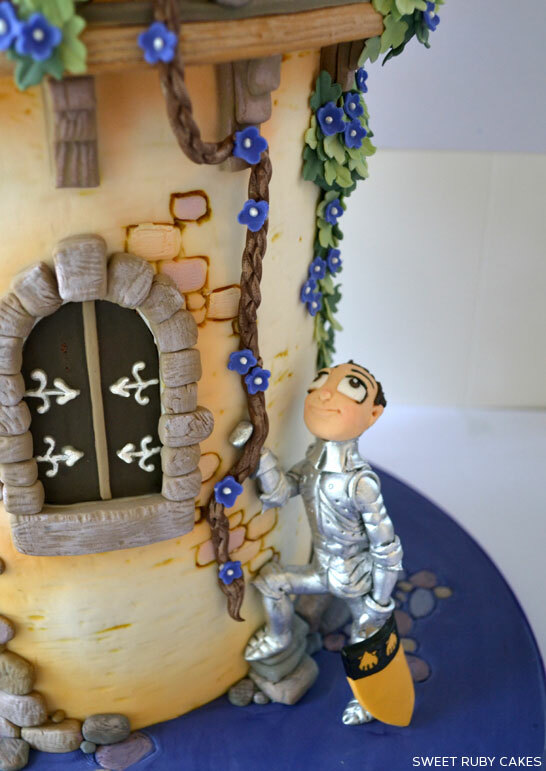 So that we may climb up into your enchanted land of cake. Because oh, what a fabulous land it is! 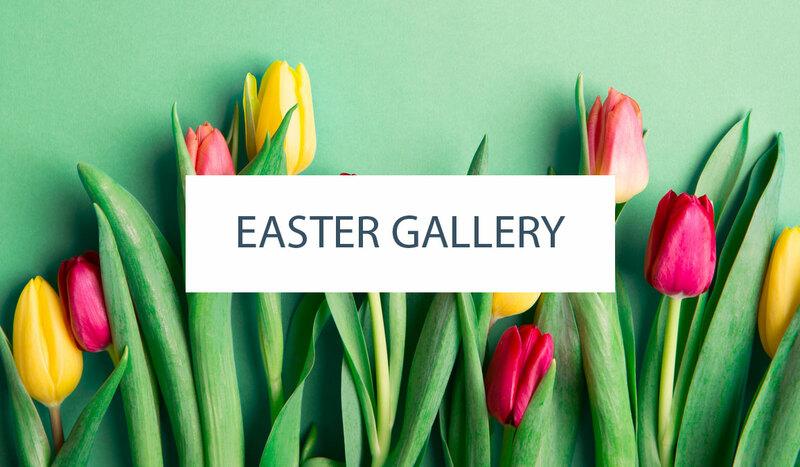 A land filled with whimsy and precision. Character and charm. 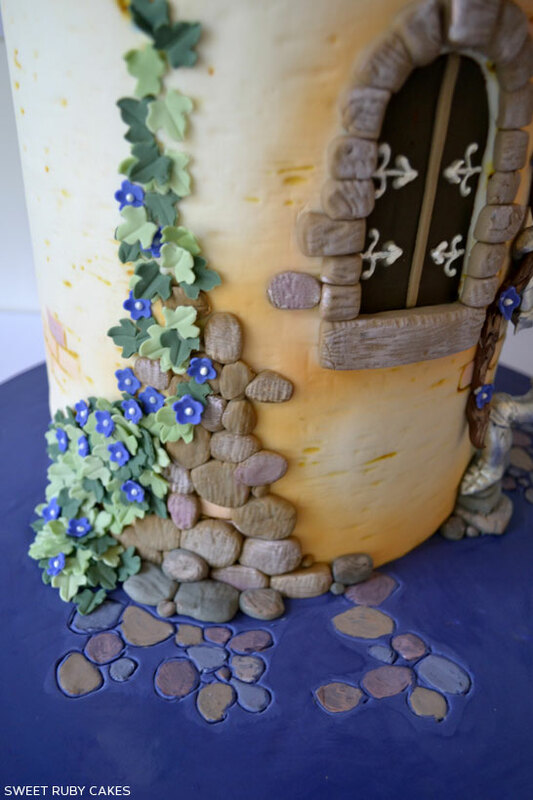 A land created by Trina Thomson of Sweet Ruby Cakes in Australia, who just happens to have a knack for capturing the essence of classic fairy tales in her cake designs. You probably remember Trina’s lovable Puss in Boots Cake which we featured last year. Talk about adorable! Well today, Rapunzel is the star, with her beautiful long locks flowing down from her ultra tall tower. While her eager prince awaits below. With it’s vibrant colors and impeccable details, today’s cake is sure to get you all tangled up! 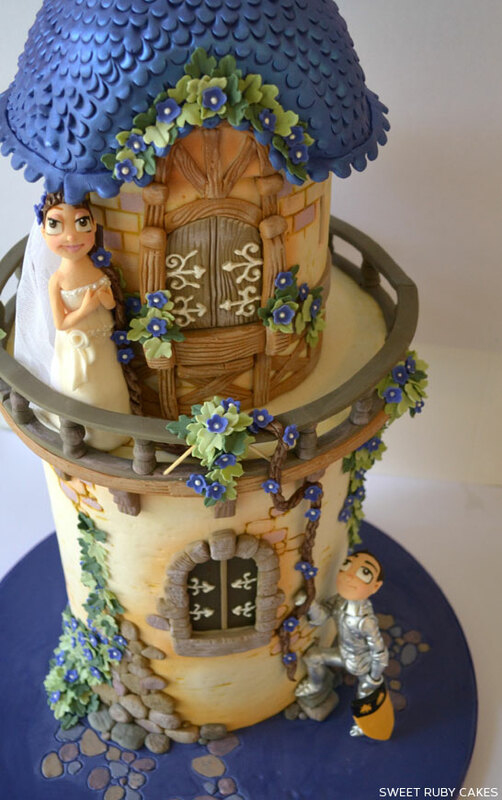 Let’s take a look at this incredible Rapunzel Cake! “This fairy tale creation was made for a couple’s wedding who embraced the whole medieval lifestyle. She has this really long plait and he sword fights at medieval fairs. Originally I envisioned the castle as a big grey tower but then was quite obviously drawn to Disney’s interpretation of Rapunzel’s tower in the film. I found a book called ‘The Art of Tangled’ and was blown away by the incredible vision of Disney artists, their amazing use of colour and their incredible attention to detail. “Most of the texturing was done with lots of pre bought texturing mats, bricks and wood grains, placed randomly and haphazardly around the buildings. Once it was textured I washed the whole thing with a deep ivory wash and then wiped it back so the color only remained in the grooves, giving it an old worn feel. Some of the bricks were hand painted with soft purples and browns to bring a little more interest. 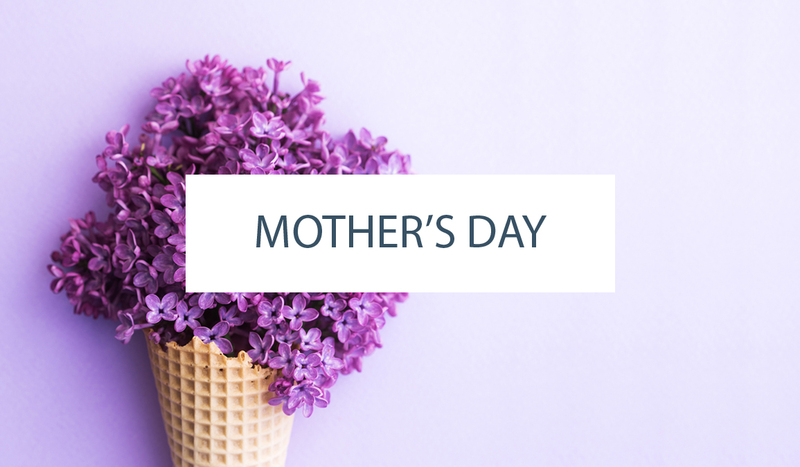 The leaves and flowers were all placed on individually. All the rocks and wood grain were dry brushed with a lighter color to highlight the textures. Some ivory airbrushing was applied into the crags and corners and the little figurines put in their positions to act out the fairytale romance. 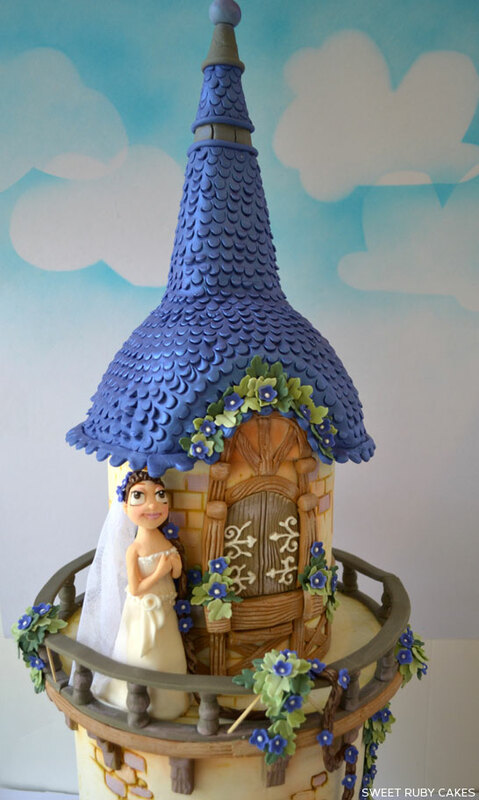 A big thank you to Trina at Sweet Ruby Cakes for sharing her delightful Rapunzel Cake with us today! It is truly magical and we are enchanted! Wow, this cake looks perfect! I love all the little details! This is so amazing! I never really thought that this is a cake and you’re such a very creative person. I love it and thanks for sharing!